Please note that the Transportation Department will no longer be able to honor bus change requests. Should you need different arrangements for your student, please know that it is no longer an option to allow students to ride a different bus home with a friend or to be dropped off at a location other than the student's home. 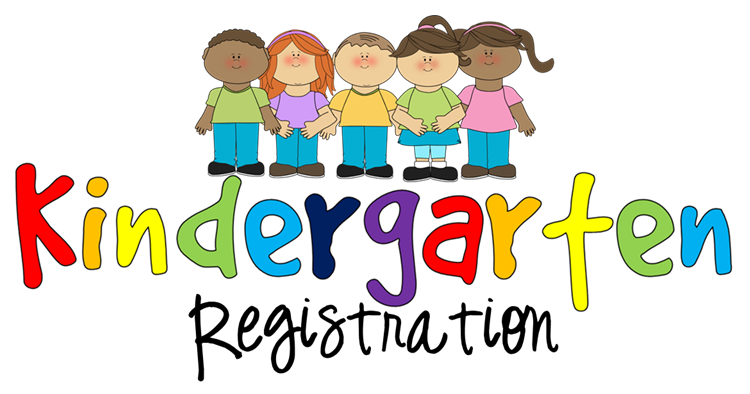 Do you have an incoming kindergarten student for the 2018-2019 school year? Contact us at (440)943-0320. Please note that your student needs to be age 5 by September 30, 2018. 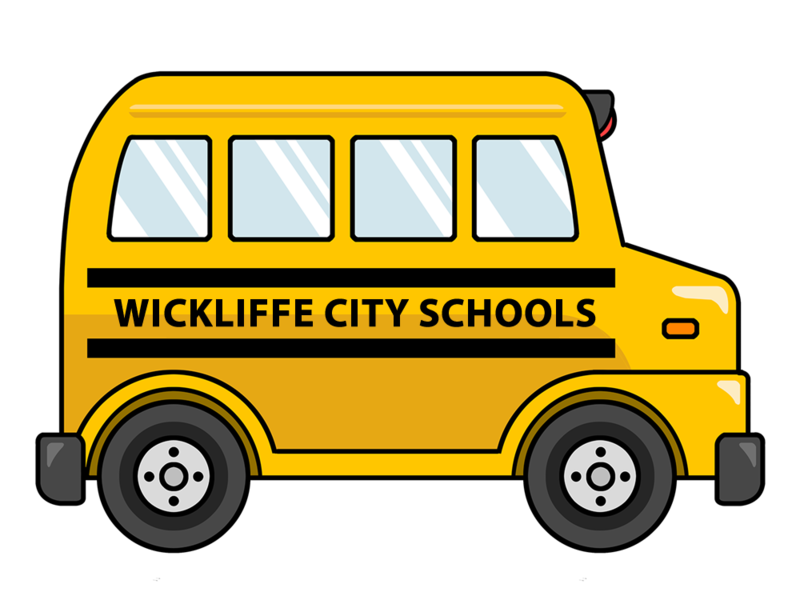 Welcome to Wickliffe Elementary School! If you have a new student to enroll in our school, please print out and complete the following forms. You can also obtain a packet by contacting our main office at (440) 943-0320. Once you complete the required forms please bring them, along with the required documentation, into the main office to complete the registration process. Click here for updates from Nurse Hopton.